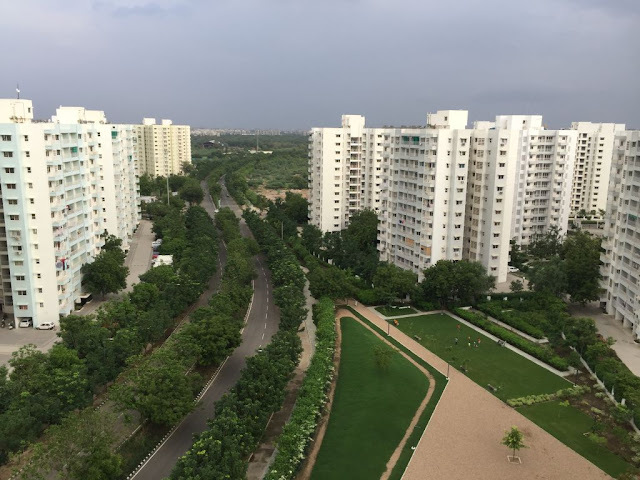 Godrej Properties Limited (GPL) (BSE scrip id: GODREJPRP), one of India’s leading real estate developers, announced that Godrej Garden City (GGC), its township project in Ahmedabad, has received the Indian Green Building Council Green Residential Society (IGBC - GRS) Platinum Certification. The IGBC GRS Platinum certification is recognized as the highest rating for residential societies. With this achievement, Godrej Garden City becomes the largest township in India to be GRES Platinum certified. GGC is located just off SG Highway in the heart of Ahmedabad. The project is within Ahmedabad Municipal Corporation (AMC) limits and is easily accessible from any part of the city. GGC is currently home to over 1500 families and has a fully functional International School with 900 plus students, a City Square retail facility with over 33 brands, and a 70,000 sq. ft. club house. The project also has facilities for health-care, recreation, hospitality, and banking. Important planned civic facilities and public utilities will make GGC fully self-sufficient. The master plan has been created by world-renowned architects Skidmore, Owings and Merrill (SOM), who have also designed numerous landmark projects across the globe such as the Burj Khalifa in Dubai, which is currently the world’s tallest building. Godrej Garden City was always envisioned as one of the country's most sustainable projects. In 2009, GGC was selected as one of seventeen projects from around the world by the Clinton Foundation to partner the Clinton Climate Initiative in creating projects that sought to be at the cutting edge of sustainable development. Over the years, Godrej Garden City has been recognized and appreciated at many national and international forums. It won the “Excellence in Green Township Development” award at the Ahmedabad Entrepreneur and Excellence Awards 2017 and the “Township Project of the Year” award at the Asian Customer Engagement Forum (ACEF) Property awards, 2016. The British Safety Council honoured Godrej Garden City with “International Safety” awards in 2016. Godrej Garden City also won “Integrated Township of the year” award at the Realty Plus Excellence Awards (Gujarat) 2015 and “The Best Residential Project” in Ahmedabad at the CNBC Awaaz Real Estate Awards, 2012. 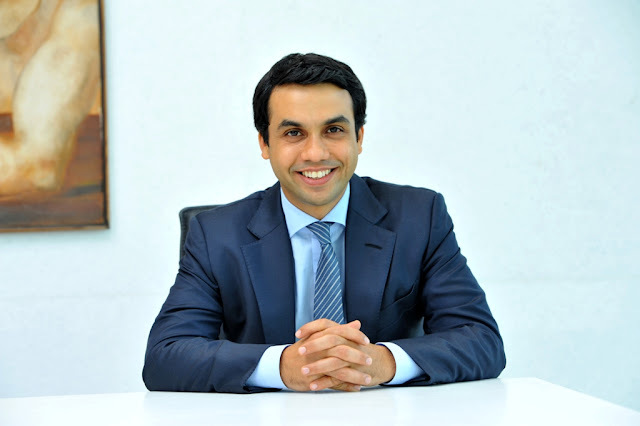 Godrej Properties brings the Godrej Group philosophy of innovation, sustainability and excellence to the real estate industry. Each Godrej Properties development combines a 120 year legacy of excellence and trust with a commitment to cutting-edge design and technology. Godrej Properties is currently developing residential, commercial and township projects spread across approximately 13.5 million square meters (138 million square feet) in 12 cities.